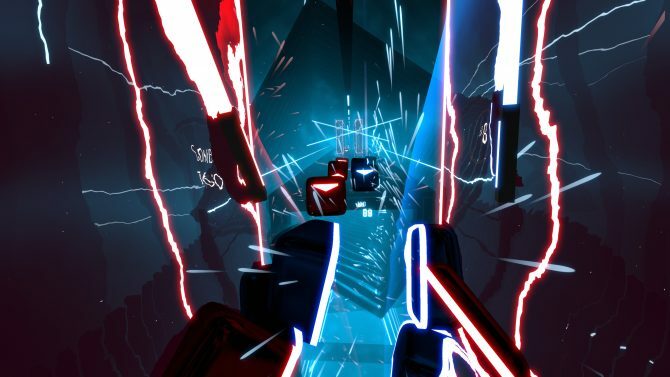 We are less than 24 hours until the virtual reality game Beat Saber launches on Early Access. 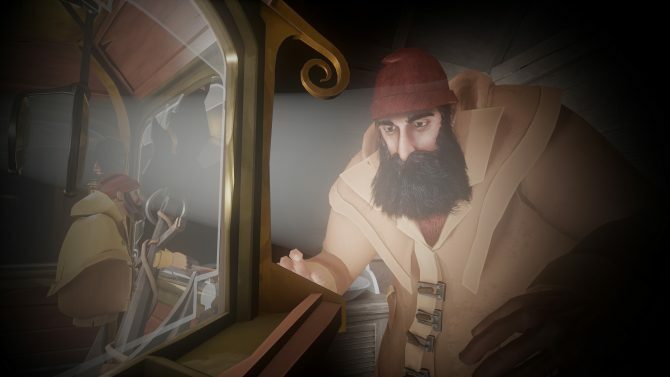 As the release date draws near, gamers can check out a new batch of screenshots, which were provided by the game’s developer. 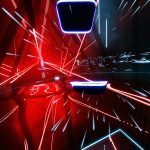 For those of you that do not know, Beat Saber is a virtual reality game currently in development by Czech-based indie developer Hyperbolic Games. 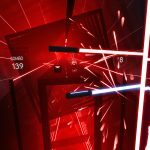 In Beat Saber, players are tasked with slashing through the beats which are shaped in the form of cubes come at you. Players are armed with two different-colored light sabers – blue and red and each forthcoming beat must be hit with one of the corresponding colors. 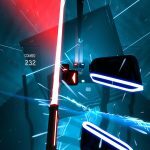 Essentially, Beat Saber is a hybrid of Fruit Ninja and Guitar Hero but with its own brand and enough originality to stand on its own two feet. 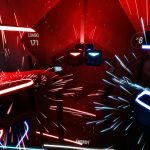 Hyperbolic Games initially started development on Beat Saber sometime during the 2016 gaming year and while launch on PC head-mounted displays, while a PlayStation VR port is anticipated to release on that platform at a later date. 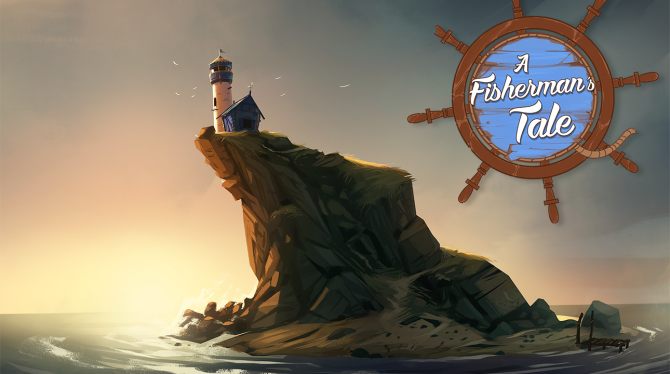 You can enjoy the six new screenshots below the article. 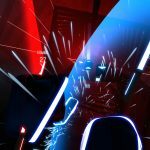 For additional information on Beat Saber, check out the initial teaser video, as well as over two minutes of gameplay footage. 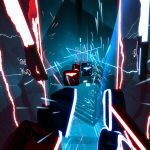 As mentioned previously, Beat Saber will launch tomorrow on Steam Early Access for $20 on HTC Vive, Oculus Rift, and Windows Mixed Reality. 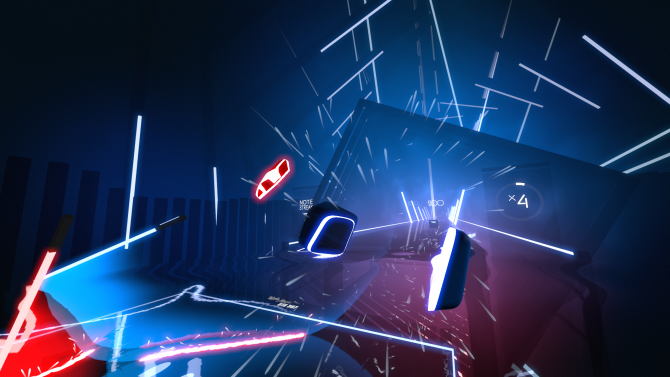 Hyperbolic Games' VR-based rhythm game Beat Saber keeps up its high energy in the extended gameplay trailer, showing new mechanics and music.